GNOME 3 was released earlier this year - and along with it came Gtk3. Some distributions, such as Fedora 15, have already moved from GNOME 2 to GNOME 3. While others, like Ubuntu 11.10, is moving to the new version of GNOME. Since some of the distros are starting to move towards Gnome 3 and hence Gtk3 we have been working to get Opera to support Gtk3 themes. And now we finally have something to show! Development build for Opera with Gtk3 support is already available. 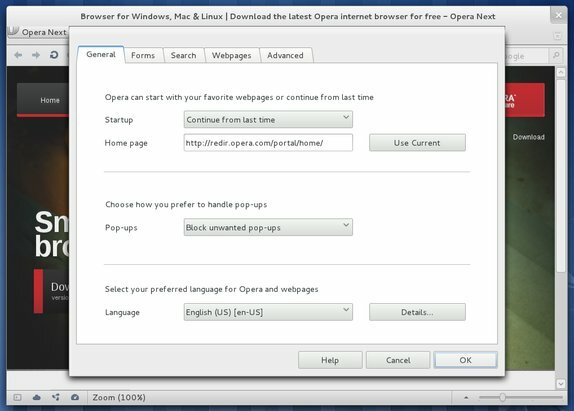 You can download the it from snapshot.opera.com. If you are using a Debian based system (like Debian, Ubuntu, Linux Mint etc.) or one with RPM (Fedora, openSUSE), you can simply download and install the appropriate .deb or .rpm file. You can install this development build along side your installation of stable Opera. 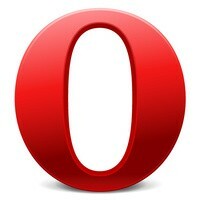 The development build will be available as Opera Next.